What would an Anti Fascist League in Brexit Britain look like? 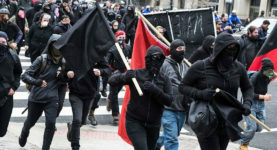 As calls for a new Anti Fascist League get increasingly popular, Trevor Fisher argues that defeating Brexit is central to beat the far right in Britain. 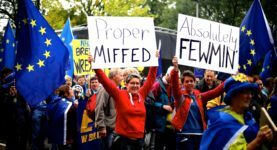 There’s a low bar of knowledge about Brexit – meaning Remainers must be careful in their messaging.